We would like to congratulate Stewart Milne Homes North West and our Team at The Stables Development in Alsager on achieving the Regional Pride in the Job Award 2018 and would like to wish them the best of luck for the future Supreme Pride in the Job Awards in January 2019. Well done to all involved. Due to the continued growth from our Head Office based in Stoke on Trent, the business has opened a stand alone North West division based in Warrington, Cheshire where we have been successful in winning a number of tenders for new and existing clients. 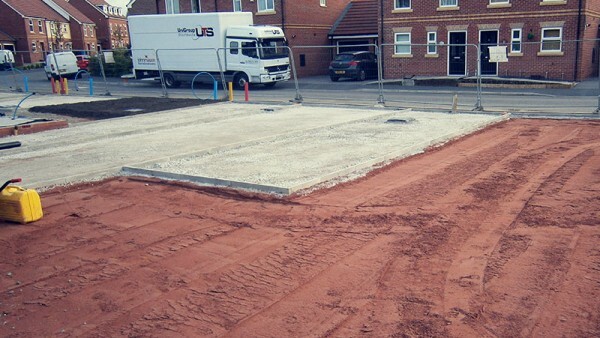 Founded in 2007, we are the recommended choice for Groundwork & Civil Engineering works in the UK for a number of well respected construction firms. 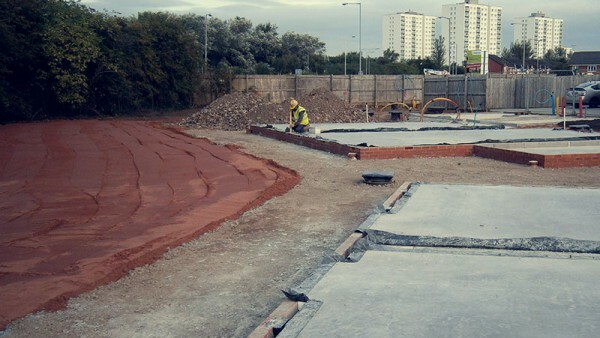 Caldwell Construction Ltd has become the recommended choice for all types of groundwork and civil engineering. 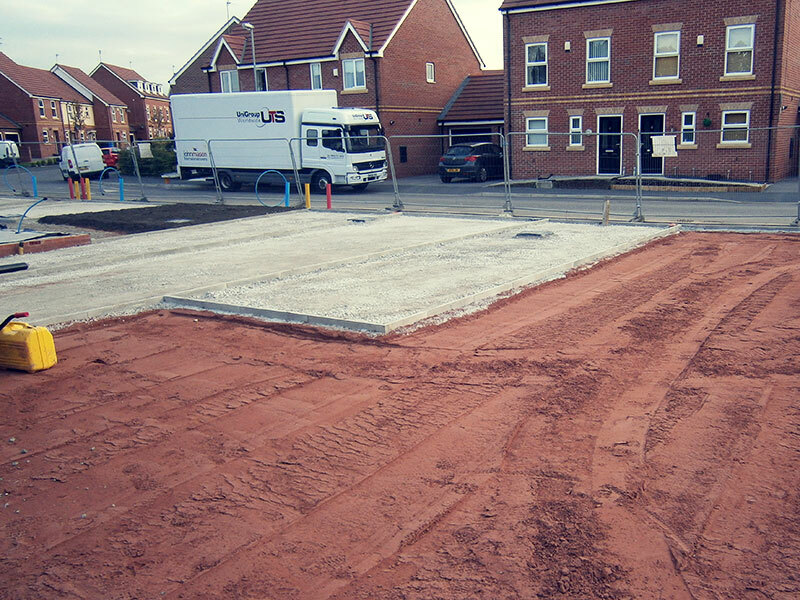 With many years of experience in offering groundwork services we are the first choice in all aspects of groundwork by our clients. From the construction of roads, sewers and foundations to soft landscaping Caldwell Construction offer a complete civil engineering package for the construction industry. We require experienced FOREMAN, ROADS/SEWERS & GROUNDWORK GANGS for long term contracts in Manchester and Liverpool areas. Must be CSCS or CPCS card holders. Excellent rates of pay. Call the office on 01782 265532 to apply. 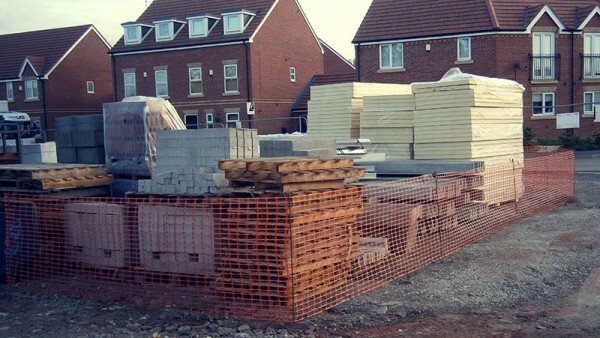 Our latest project is a housing development project in Oldham, Manchester. 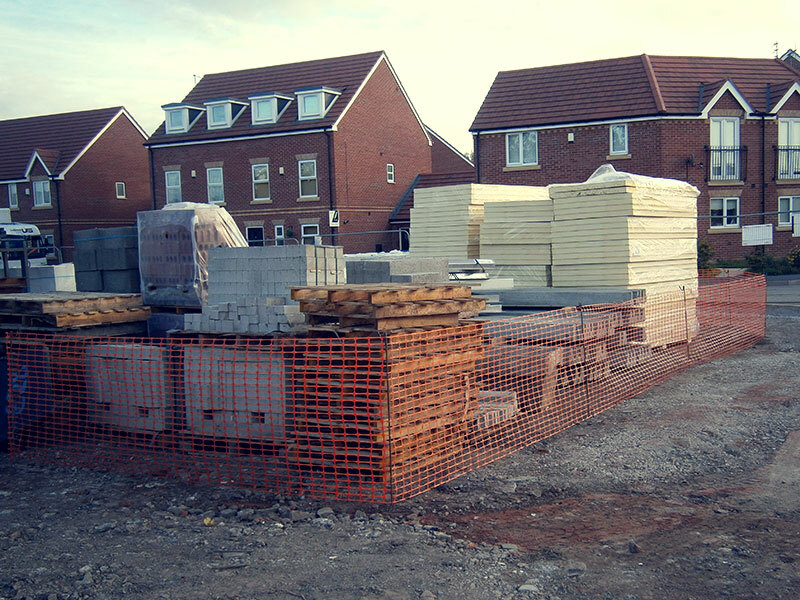 The developer on site is Countryside Properties where we are providing civil engineering and groundwork services on site, and we expect to be on site for over 24 months. 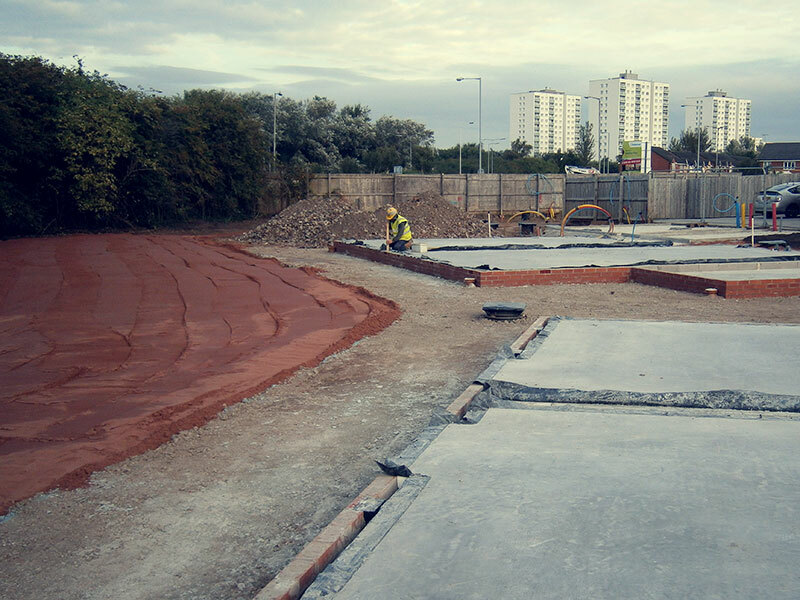 We have achieved outstanding growth since the Company was founded in 2007 a feat which has been achieved by our dedicated team of Civil Engineers and Managers with a commitment to provide the best in groundwork services for our clients and their projects. We specialise in the construction of all types of foundations, sewers, storm water attenuation systems, hard and soft landscaping.